The training, tools, & support needed to transform you into a superhuman. After searching online for where I could do my AIDA 2* course in the UAE I got in contact with the guys at Freediving UAE. 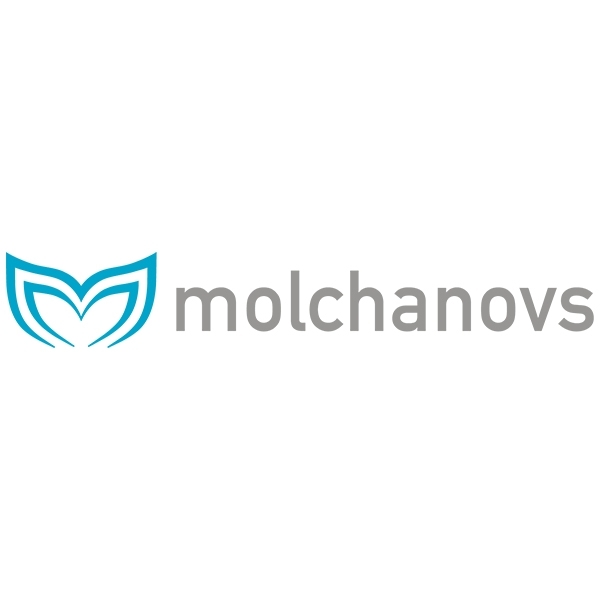 They were extremely helpful, ensuring to plan a dubai based course so we could avoid having to travel to AD just for the theory and pool sessions. 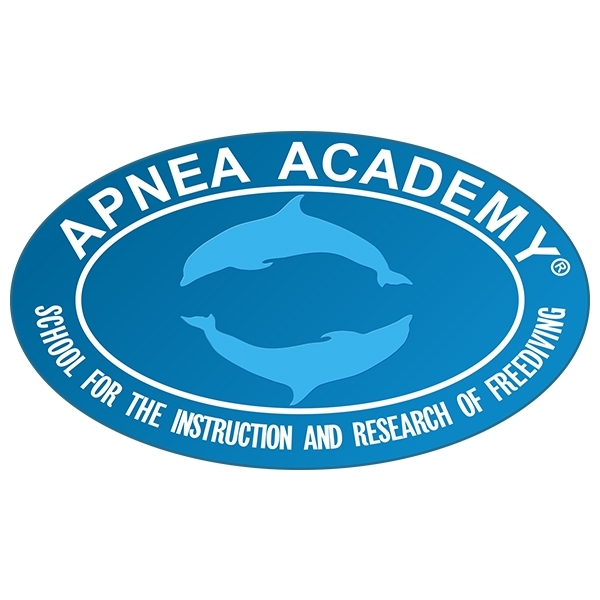 All of the classes were great, with active participation from three qualified instructors there to answer our questions and safely introduce us to the world of apnea. For the open water session they took us out on a boat to reach some calm, clear, and deep water for us to continue our diving in. After practicing our duckdives and equalization techniques it was time for the required depth dive. Something that I had been well prepared for and was able to achieve with ease thanks to their guidance. 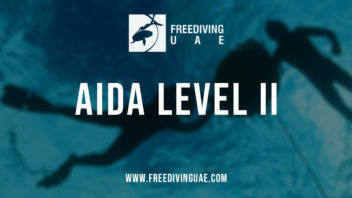 I am happily now an AIDA 2* and have already paid for my 3* course with Freediving UAE - I would highly recommend them! I was looking for a very long time to do such a course and browsed a lot in the net to know more about it, and finally got in touch with those people who made it easy for me. freediving is one the best sport I have ever tried in my life specially going with experienced and fun people. 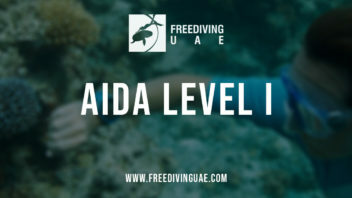 I got my AIDA ** degree from Freediving UAE and totally enjoyed the experience. The class and was professional all the way and everyone I met and trained with was totally dedicated. I would always recommend Freediving UAE and look forward to joining them again on the water soon! Into the Blue - My exciting new addiction!!! I've been wanting to do a freediving course for a long time and to my luck I could do it with the guys from Freediving UAE. They are a bunch of great people with a real and contageous love for the sport. You can feel the support from them from the very beginning. If you want to pursue this amazing sport further after doing a course with them, they really make this easy. You can always get in touch and go training with them every week! Highly recommended! Freediving UAE is a group where you can get the best trainings ,experience & tips from the best Freediving instructors in UAE. personally i enjoyed the experience and i would request everyone who loves being in the water to give it a shot. trust me your whole concept about Freediving & life marine will change. 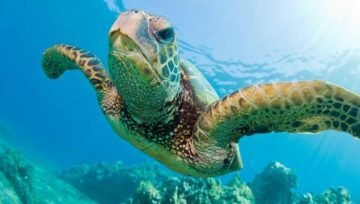 you will be more confident, your stamina will increase, you will respect the marine life which is the most important to me. One more cool thing to do in UAE Abu Dabi, when you are finisher exploring desert and arhitecture try something differend and see how deep can you dive on a single breath of air. Cool and infromative instructors and compleatly safe. 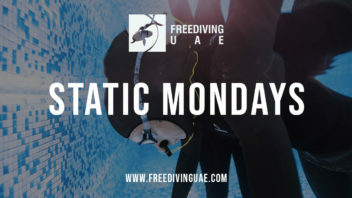 Free diving UAE has the best staff to help in increasing your ability and performance underwater. Moreover they teach you wonderful safety techniques. 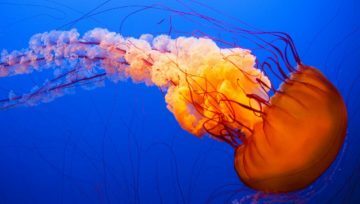 I have been a scuba diver for more than 20 and love being under the water. I recently moved to Dubai and decided to check out the scene here. 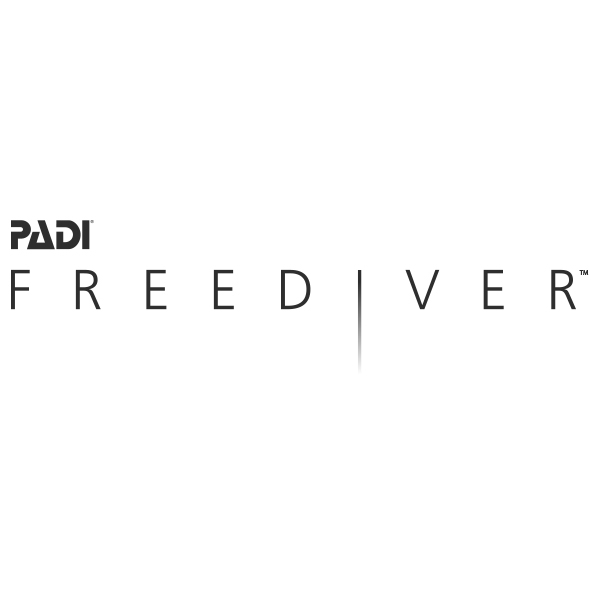 I came across FreedivingUAE and for the first time considered trying Freediving. I signed up for then AIDA 2 Star course and started with my instructor Alex. I can honestly say that I have discovered a whole love for the water. This time of course it is more about me being in the water and discovering my own new limits. 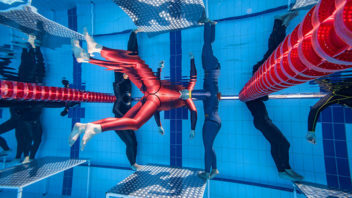 After a theory session on one evening we headed for a pool session the following night where I managed to hold my breath longer than I have ever done, three minutes. Under the careful guidance and great couching and instructing of Alex I was able to build up my static breath hold in just one session. We also practiced swimming underwater with fins, proper duck diving and most importantly, good buddy system and rescue techniques. 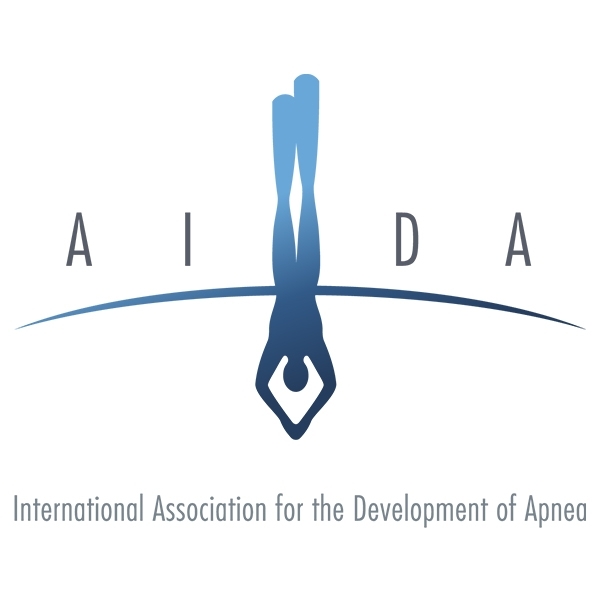 I look forward to the open water session and I have already signed up form the AIDA 3 Star. 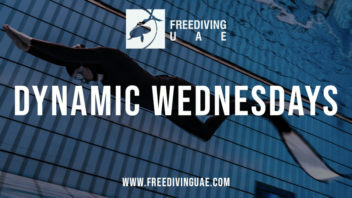 I would highly recommend FreedivingUAE if you are new to the water or have been diving for years and want to expand your knowledge or try new a experience. A big thank you to Alex who obviously loves what he does. 20 years as a diver, all new to Freediving. Overall a brilliant experience. 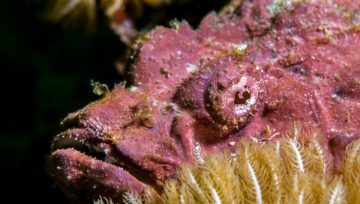 Having scuba dived for years I wanted a new challenge - and free diving was just that. Very knowledgeable instructors, really took the time to focus on each of us beginners, strong emphasis on safety throughout. Good bunch of people, really enjoyable experience overall. Strongly recommended! A very interesting and enjoyable experience. The instructors are very good, they make you feel comfortable from the get go. The whole process from classroom to ocean is so simple and enjoyable. Getting out on the boat was so much fun and everyone just had a great time. No pressure. No danger. Just fun. And the promotional videos on their website are incredibly informative and well made so check them out before you try. Thanks guys! Excellent freediving program great freediving community! The best free diving team and instructor from the biggest free diving company like AIDA and Apnea . Special thanks to lead instructor Mr. ALEX. A very nice and well organized training taking it one step at the time. Alex is an excellent instructor who went through both theory, pool session and open water session in a relaxed but effective pace allowing each and everyone to get a full understanding. I would recommend the class for anyone who has an interest in freediving, snorkeling, spear fishing or just as a confidence booster on what you actually are able to do.